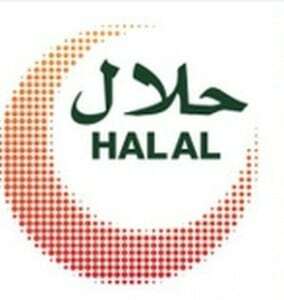 A newly launched Halal Board will begin by developing a comprehensive set of Halal strategies on Halal certification. The convergence between the Islamic economic sectors is strongly expected to enhance the Islamic economy space going forward. The International Halal Accreditation Forum (IHAF), the world’s first Halal international accreditation network, will hold a general assembly on November 6, 2016. “Nobody will be confused, it’s a straightforward co-existing branding exercise.” Ikiam will explain the new logo to the public that may be launched as early as next January. Too few Muslim entrepreneurs apply for Halal certification with Jakim at only 28 per cent against 72 per cent non-Malay entrepreneurs, and only 11% register with HDC. These labels vary in descriptions, such as ethical labels like Halal, to those promoting sustainability and/0r safety aspects. CALLS for a nationwide halal tax to help stop Muslim youths being radicalised have been raised in France. The decree is effective from the date of issuance and will be published in the Official Gazette. A Muslim fashion designer has made history as the first ever designer to feature hijabs in every outfit on a Newnyfw2 York Fashion Week catwalk. Brazil, Latin America’s largest market, could export the products to Malaysia to be processed and packaged before being exported to other Asean countries. DTI Secretary Ramon Lopez said the government will align its accreditation systems and institutions to be able to issue Halal certifications for the country’s products. 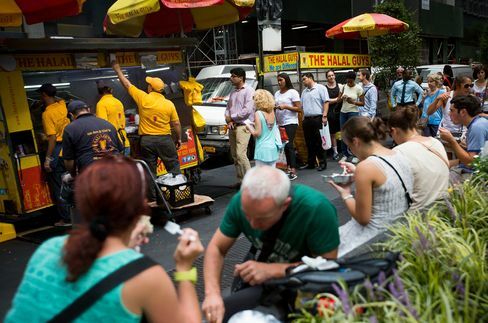 In all the excitement of the Big Numbers, there is an underlying feeling that something is missing from the picture of Halal. Mexico, which is one of the 12 Trans-Pacific Partnership member countries, has expressed a desire to work together with Malaysia on the development of the Halal food industry. Malaysian Prime Minister Najib Razak agreed to fund a halal-standard training scheme at the request of Prime Minister Hun Sen. 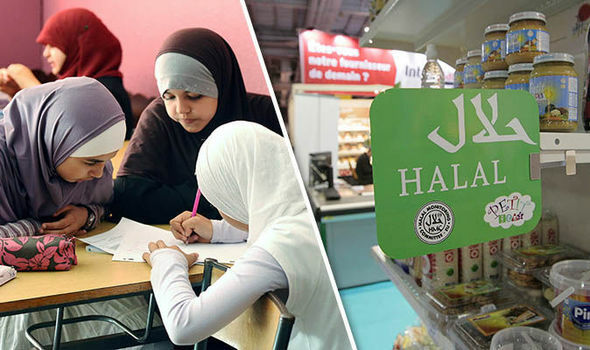 Following a string of publicized operational breaches, the Muslim Judicial Council Halal Trust (MJCHT) says its confident Halal standards will improve at supermarket chains. A delegation from the Dubai Exports agency and business owners from the United Arab Emirates will be in São Paulo on September 19 and 20 to meet with local executives. One of the largest food, beverage, and pharma manufacturing and distribution companies in the Gulf, has completed the acquisition of 70 percent of Al Safi Food Company. 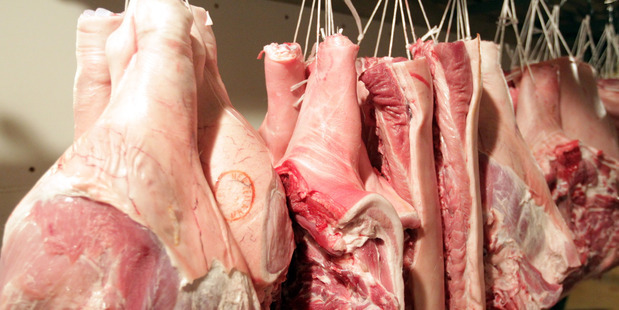 Officials have poured cold water over a Kiwi farmer’s concerns that New Zealand’s meat industry only caters to the Muslim religion.